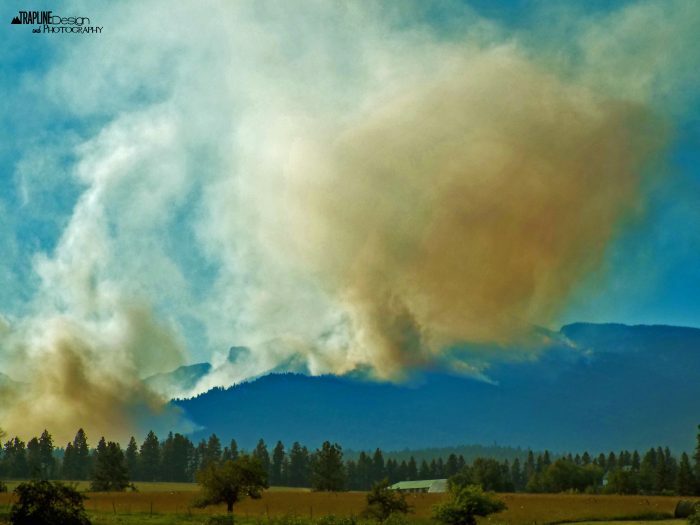 With the Lolo Peak fire blowing up, you may be wondering what is going on with that and all the other fires in Montana. Find out where the fires are burning, how big they are and the latest updates by clicking the link below. Living in Superior, I can tell you that the Sunrise fire is still burning and was 35% contained as of Sunday, August 20th. It was just over 24,000 acres then with 585 firefighters on the fire. Our thoughts and prayers are with all who are affected by these fires.